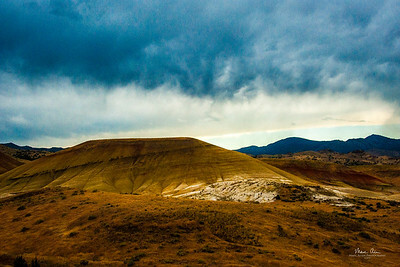 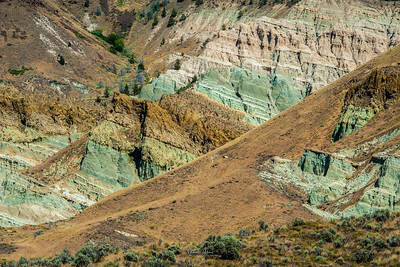 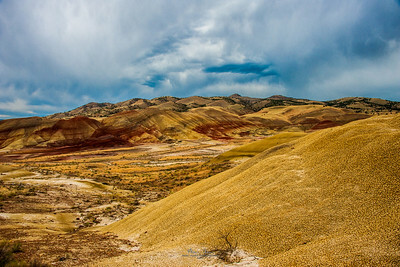 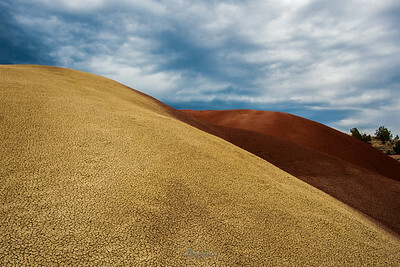 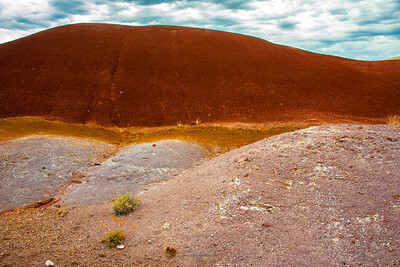 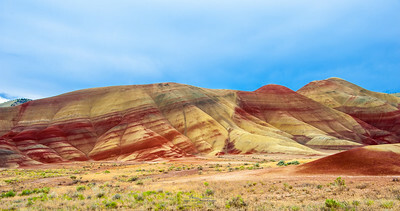 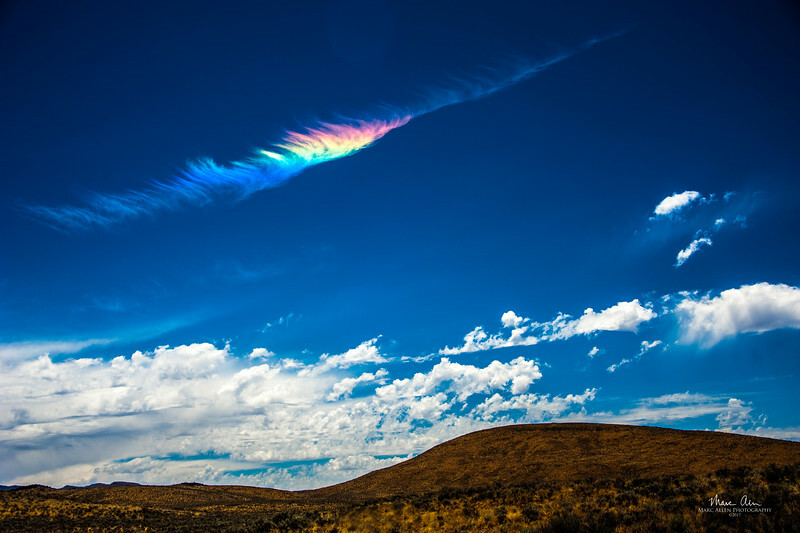 Painted Hills, at John Day National Monument, July 2, 2014. 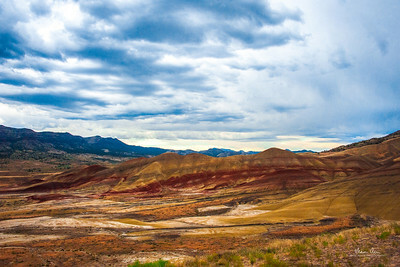 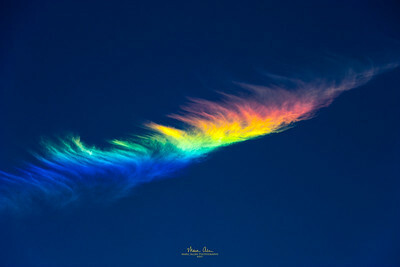 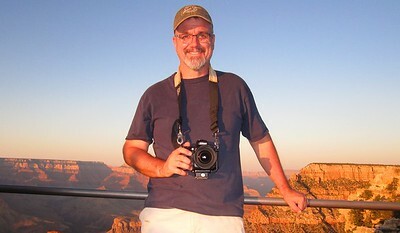 For this photo I recommend a panoramic print in a size with an aspect ratio of 1:2 or 1:3. 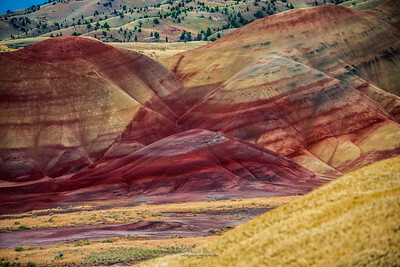 Painted Hills, at John Day National Monument, July 2, 2014. 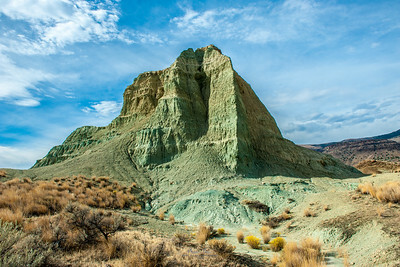 Sheep Rock, at John Day National Monument, August 30, 2016. 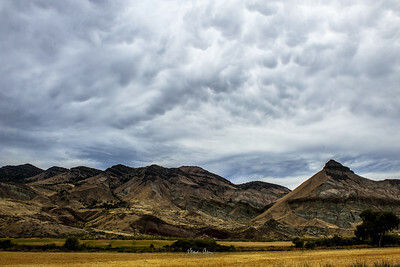 Sheep Rock, at John Day National Monument, July 2, 2014. 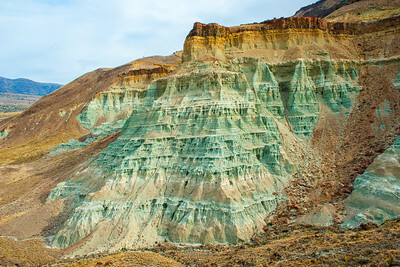 Blue Basin, at John Day National Monument, August 30, 2016.